You’ve probably not heard of half the archipelagos scattered across Southeast Asia: and therein lies its secret. Visitors may flock to Halong Bay in Vietnam and Cambodia’s Angkor Wat, but you can guarantee that, not far away, lies a hidden island retreat offering a secluded escape. 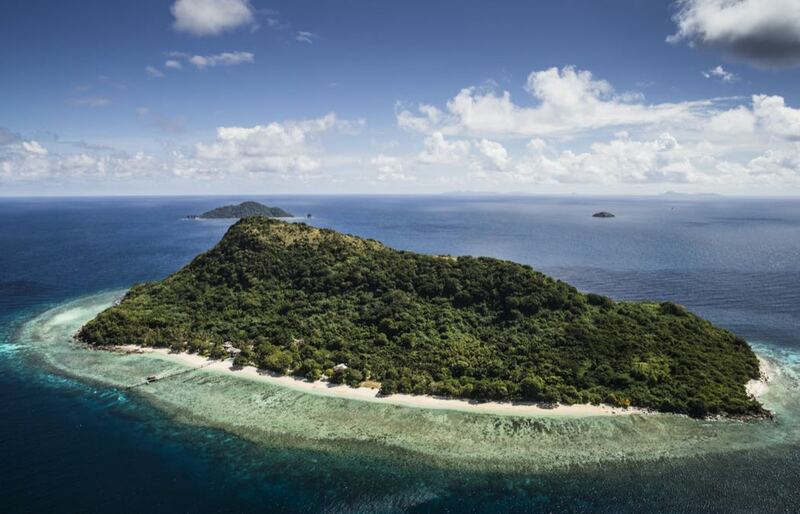 Audley specialists have revealed their top six, from philanthropically minded eco-resorts to islands offering the full castaway experience. Krakal Island, a tiny splodge of sand a 30 minute speedboat ride away from the north coast of Java, is an ideal stay if you’re looking to dive, snorkel or relax in a less-visited part of the archipelago. It’s also perfect if you harbour a desire to be cast away on a desert island. 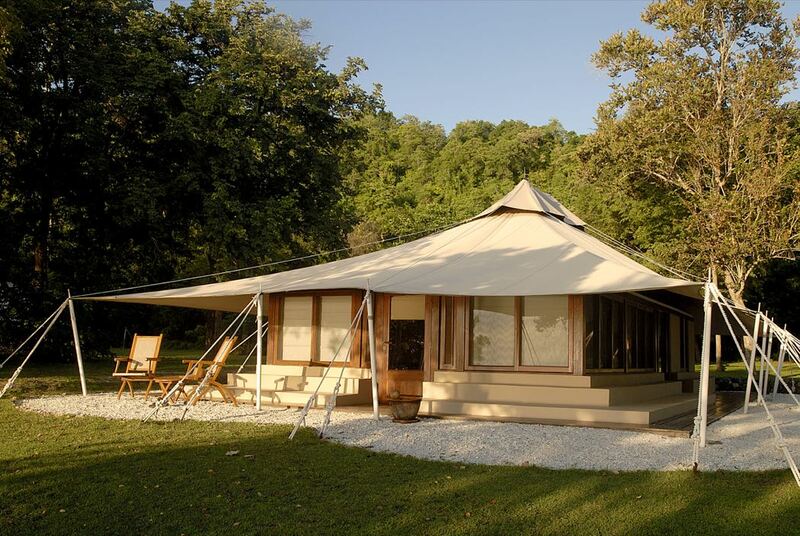 Kura Kura Resort owns Krakal, and you can book a private overnight stay for the ultimate Robinson Crusoe experience. The island is equipped with two wooden huts, one furnished with a bedroom and small bathroom, the other a living space with sunloungers and a sofa. With no electricity or kitchen on the island, you’re equipped with petrol lamps, candles and a picnic hamper before being left to enjoy your private escape in complete seclusion. If you’re after luxury that treads lightly, the private island resort Song Saa, in the little-visited Koh Rong archipelago, will satisfy the most eco-minded. Built on the twin islands of Koh Ouen and Koh Bong, the overwater and jungle villas are built using recycled timber from disused fishing boats and fitted with furniture made from driftwood. 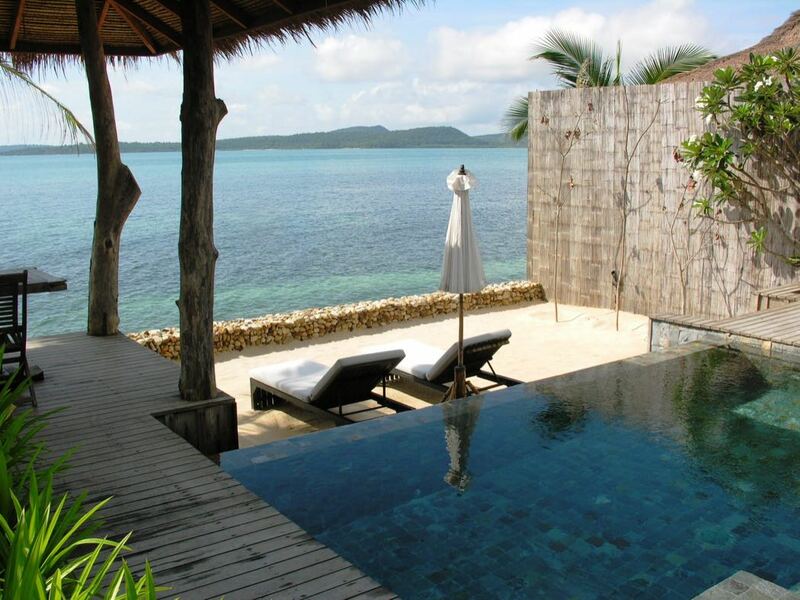 Luxury hasn’t been compromised: each villa has a private pool and sun deck. You and a Khmer speaking guide can visit a nearby community development project run by the hotel’s charitable foundation, or take an island safari with the hotel’s conservation team to learn more about the marine reserve and inland jungle ecosystem. Book an appointment with the Head of Wellness and you can enjoy a carefully designed wellbeing package including spa treatments and morning yoga; often, you’ll be prescribed a walk through the jungle. 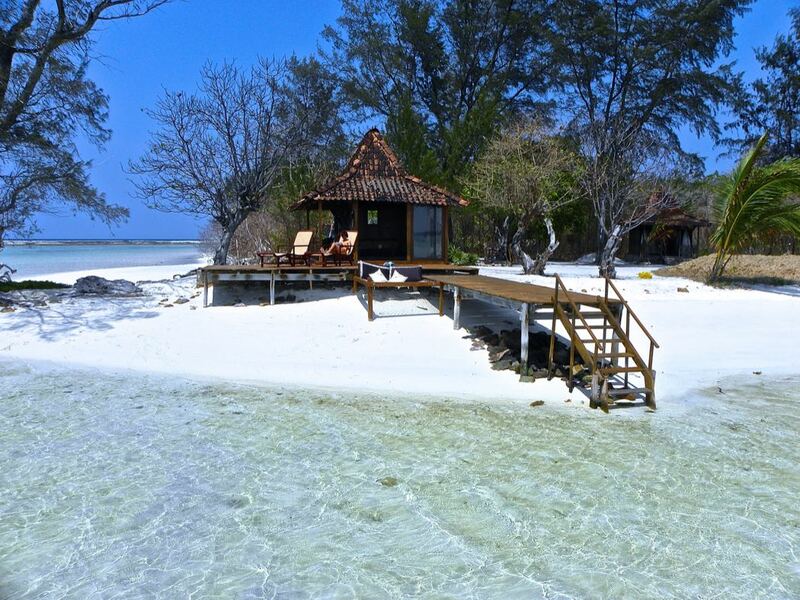 A private island stay isn’t just for couples seeking solitude. Stay on Ariara Island, an hour’s speedboat ride from Manilla, and you can share the jungle-covered island with 17 close friends and family. The owners, British property developers Charles and Carrie McCulloch, have spent six years carefully perfecting their island escape. From the moment you arrive, their staff of 30, including private chefs and a PADI diving instructor, are on hand to answer to your every whim. You’ve the run of the entire island, with a choice of beach cottages or jungle chalets on stilts to reside in, all set around a central lodge. The 600 m (2,000 ft) powder-white beach leads out to flourishing coral, which feeds the occasional turtle or dugong. The plan each day is yours to dictate, right down to choosing your bespoke menu. Take a day-long boat trip on the trimaran, watch films at the outdoor cinema or gather everyone together for a candlelit beach barbecue. This luxury resort on Pangkor Laut Island has been carefully built around the rich primary rainforest. A selection of spacious suites and villages is available, some next to the spa, others right on the beach. White-bellied sea eagles, long-tailed macaques and hornbills often emerge from the surrounding jungle. 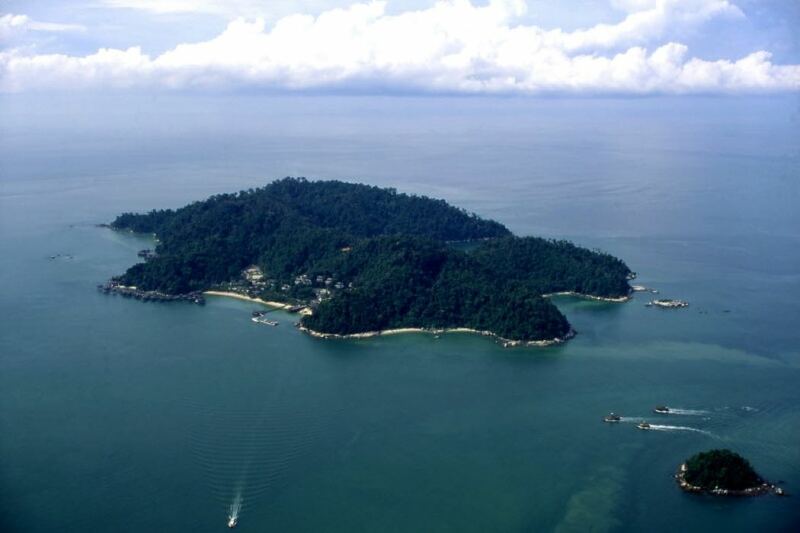 A private island stay can sometimes limit your dining options, but with five restaurants and three bars, it isn’t a problem on Pangkor Laut. Uncle Lim’s Kitchen is built on a rocky outcrop overlooking the sea. Named after Chef Lim Fang Tat – affectionately known on the island as Uncle Lim – the restaurant serves Nyonya-style home cooking using locally sourced ingredients. The Malaysian sunsets are best viewed from the beachside Chapman’s Bar, named after a British commando who sought refuge on the island during World War II. The Bacuit Archipelago is a smattering of limestone islands jutting from the sea in the west Philippines. It resembles Halong Bay in Vietnam but, if you take a look, there’s one big difference: fewer visitors and only a handful hotels. El Nido Lagen Resort is set in a small cove on Lagen Island, overlooking Bacuit Bay. The cottages – choose from overwater or jungle – were built using timber recycled from old Filipino homes and dressed with locally made wall hangings and prints. This is an island for the active: you’re assigned a personal activities planner to help you make the most of your time. Specialist birdwatching guides come armed with hefty binoculars to show you the island’s birdlife, while the water sports staff are on hand to set you off on a kayak, catamaran or paddleboard. Dive into the surrounding waters and you’ll find a kaleidoscope of tropical fish, manta rays, reef sharks and even the endangered Filipinos seahorse.